Your mountain cabin within a nature's paradise. This beautiful home in mountains of Cedar Mountain, North Carolina joins 500+ acres undeveloped estate. The cabin offers a Great room with custom picked pinewood walls full of character. You will enjoy the open floor plan, free standing gas log fireplace and full basement for expansion. Relax on your covered deck with winter views. 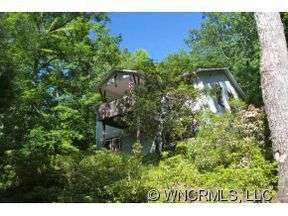 Located close to DuPont State Forest, Pretty Place, downtown Brevard, and Caesars Head only minutes away.